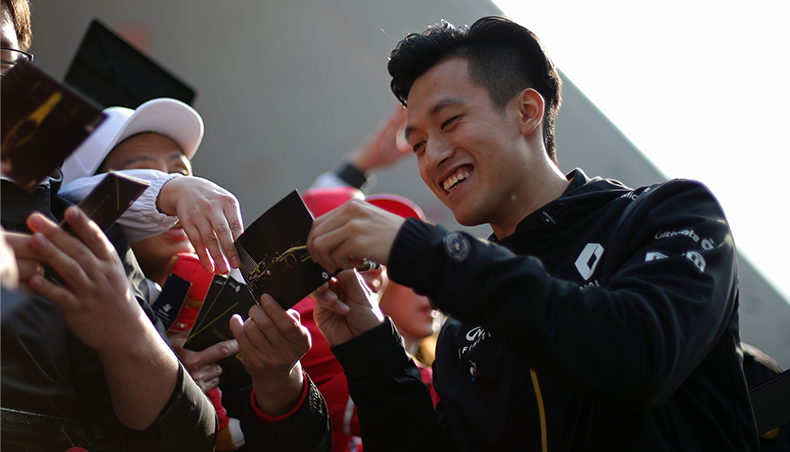 Renault provides a fleet of over 300 vehicles sporting a Golden Palm for the occasion. The official fleet comprises 160 Renault Talisman and 150 New Espace vehicles. It is backed up by a “brand image” fleet made up of New Mégane, Kadjar and Renault Twizy, available to members of the public for test drives. 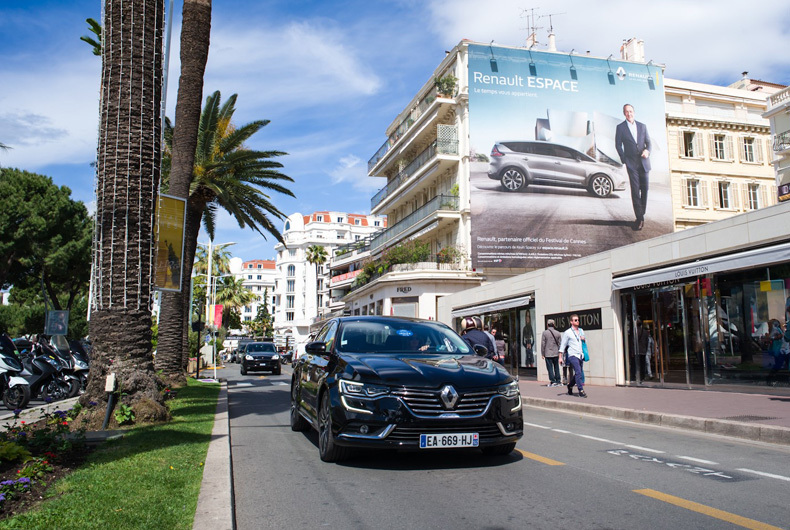 Very much the star of the moment, Renault Talisman is expected on the red carpet at this year’s Cannes Film Festival. Voted Most Beautiful Car of the Year 2015 at the International Automobile Festival, Talisman is the official vehicle at Cannes. It accompanies members of the jury chaired by George Miller, as well as celebrities and partners (including Air France, Orange, L’Oréal and Nestlé) to the foot of the Palais des Festivals and its legendary steps throughout the festival. The brand's emblematic models, including Renault 25, Safrane, Vel Satis, Latitude, and more recently, New Espace, have been driving to the steps of the Palais des Festivals for 33 years. Cannes conjures up images of prestige and glamour, offering an unmissable opportunity to promote the brand's latest models to the worldwide media. Renault and cinema is a romance that has lasted for more than 100 years. A century of film stars and stellar vehicles, and of delightful stories between the big names of the silver screen and the marque with the diamond logo. On February 13, 1895, brothers Auguste and Louis Lumière patented the first device “for the recording and viewing of chronophotographic images”. The cinema was born! The Renault workshops in Boulogne-Billancourt were just a couple of streets away from the Lumière brothers' film studios. 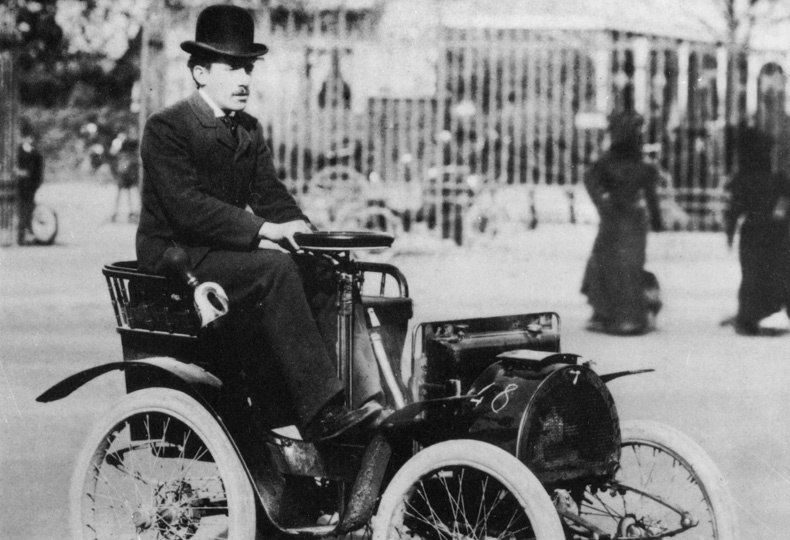 A mere four years later, Louis Renault appeared in a film behind the wheel of a Type A Voiturette. He was one of the first industrialists to realize the potential of the new medium of film for promoting his products. 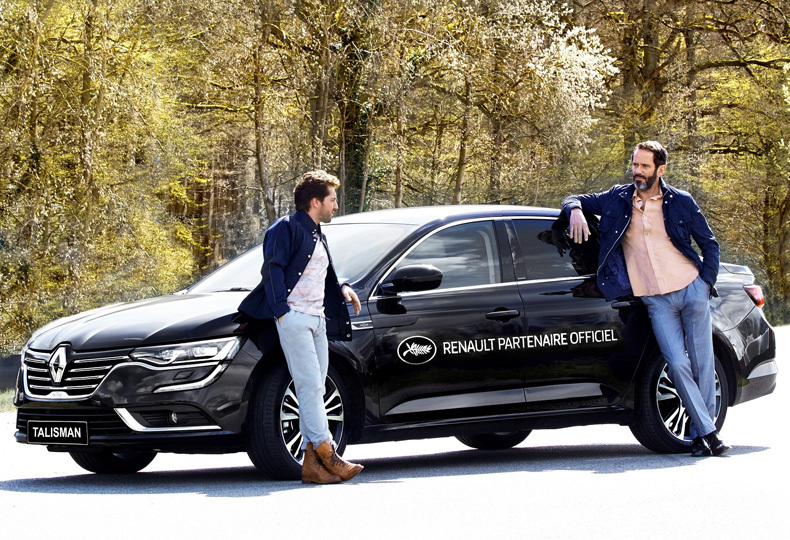 In the twentieth century, both the film industry and the car industry developed and changed, but Renault remained a faithful partner of cinema, a visible presence at prestigious international film festivals and shoots. 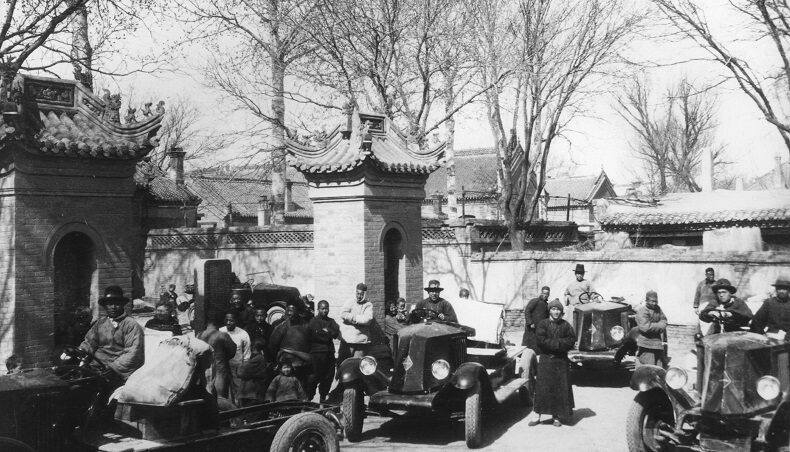 Throughout its history, Renault has forged ties with television and film production companies. From TV series to feature films, Renault vehicles appear on sets around the world. 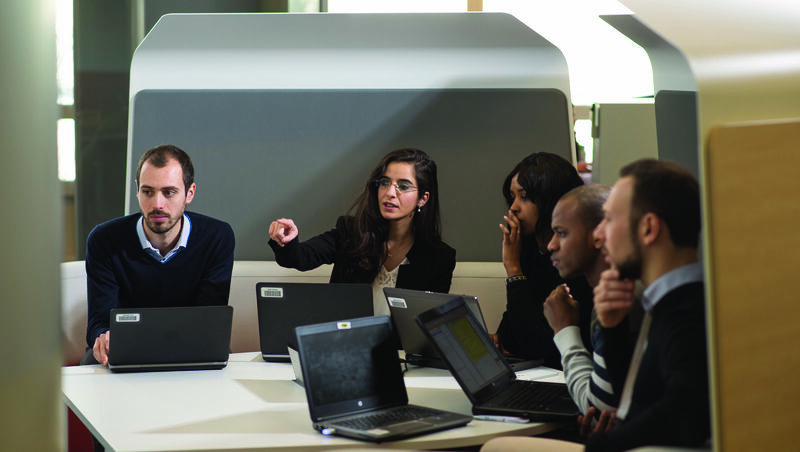 A fleet of approximately 40 vehicles, representing the full range (fuel and electric vehicles), is available to meet the needs of production companies.